The Teacher’s Book provides comprehensive support for the course, and includes a Test CD and webcode. The book contains extra activities, photocopiable worksheets, warm-up ideas and advice on classroom management and lesson planning. 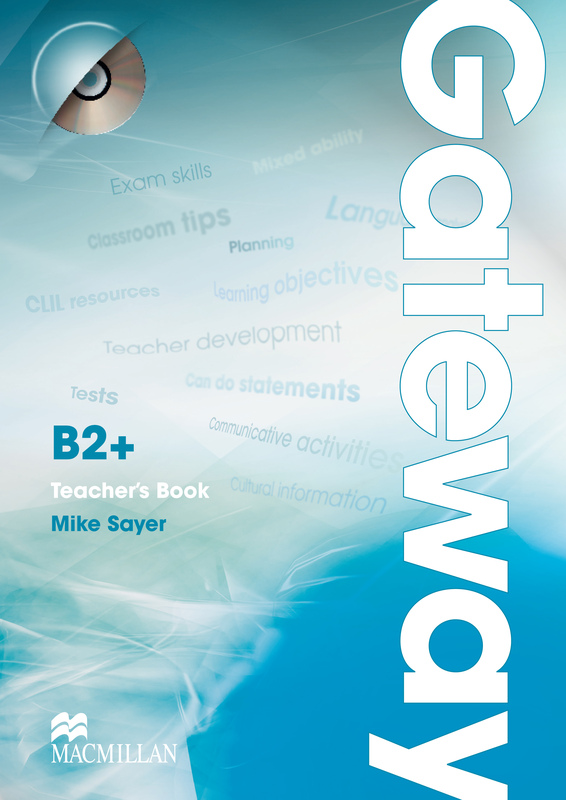 The webcode gives teacher’s access to Gateway online which holds a wealth of extra resources for them to use.